Rodeo Drive Condos is a new mixed-use condominium development currently in pre-construction at O'Neill Road in Toronto, Ontario by Lanterra Developments and Cadillac Fairview. Designed by Hariri Pontarini Architects, this proposed development consists of a 31 storey tower with retail at its base. Rodeo Drive Condominiums is located near the Shops at Don Mills to the south where you can find restaurants and retailers such as the Bier Markt, BCBGMAXAZRIA, Coach, Michael Kors, Pandora, Kabuki Sushi Lounge and Jack Astor's. 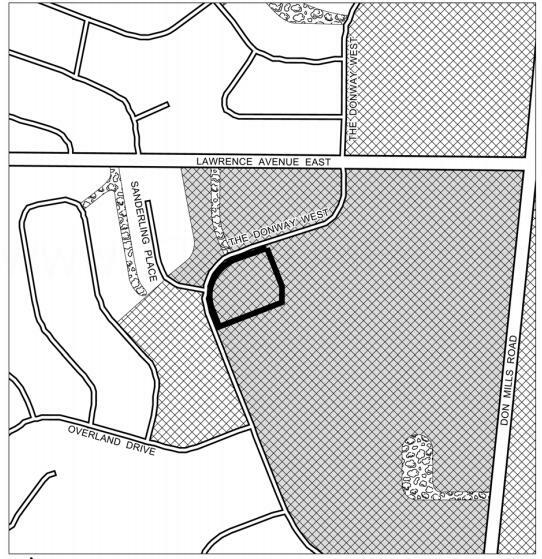 It is also situated to the west of Don Mills Road and to the south of Lawrence Avenue East. This residential development project consists of a 31-storey mixed-use residential building designed by Hariri Pontarini Architects and will have retail use space at its base. Rodeo Drive Condos will be developed by award-winning Lanterra Developments and Cadillac Fairview who are real estate developers building projects all across the Greater Toronto Area. 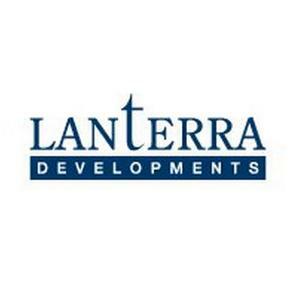 Lanterra Developments' vision is to be the condominium builder of choice in building green sustainable living environments amongst buyers and Cadillac Fairview is "one of North America's largest and most dynamic real estate organizations" with a big portfolio of office and retail properties across North America. Rodeo Drive Condos is located near major highways such as the Don Valley Parkway leading into Highway 401 to the east and to the west. It is also located near Sunnybrook Park, Wilket Creek Park, Moccasin Trail Park and Edwards Garden. The Ontario Science Centre is minutes away as well as the Flemington Park Golf Club and the Donalda Club. 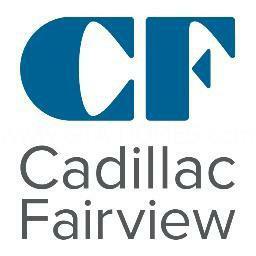 Further to the north are also the CF Fairview Mall, the Bayview Village Shopping Centre and the North York General Hospital. Schools nearby include the Greenland Public School, Don Mills Collegiate Institute, Don Mills Middle School, Norman Ingram Public School and the Rippleton Public School. Register with us today for more information on this amazing project - now selling! Rodeo Drive Condos Floor Plans and Price List will be available soon. Please call or complete the registration form to get all the info and to register now for the Platinum VIP Preview Sales Event. 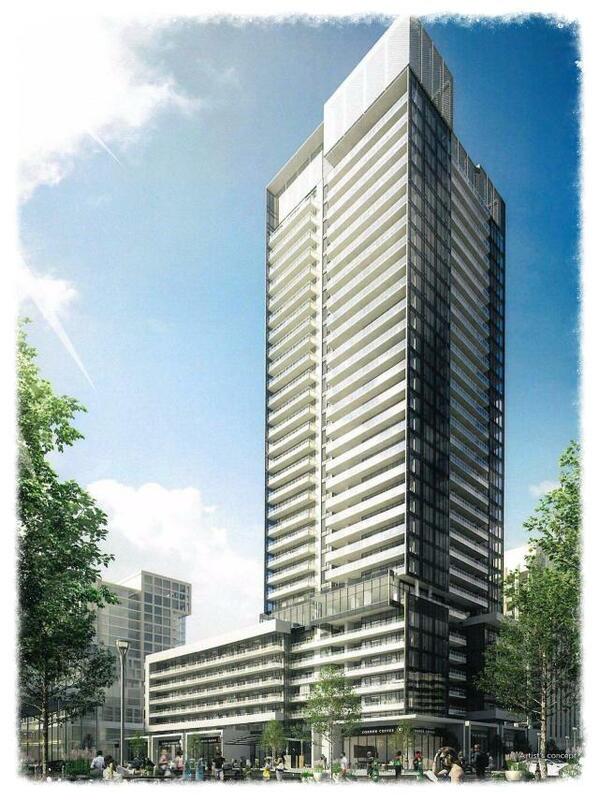 For more information, please register today for the Rodeo Drive Condos.